Windows Media Player can display the album cover artwork associated with the songs in your library. Follow the instructions in the link below for more information. Add �... Drag all the MP3 files that you have including that which does not have Cover Art into MP3Tag App. 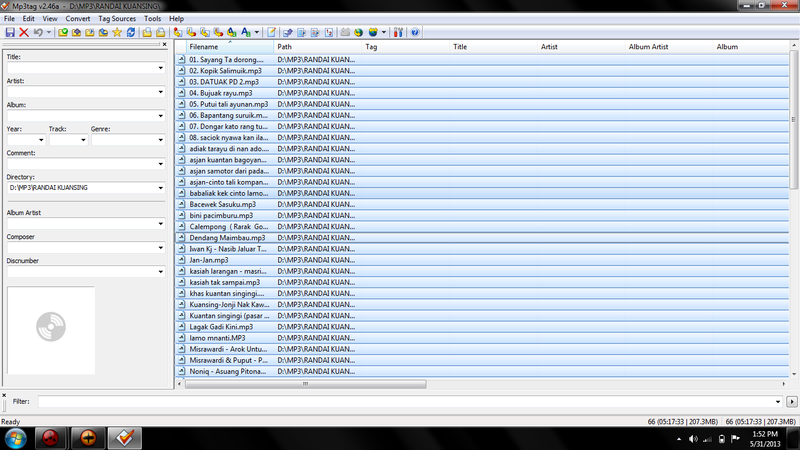 Then, Select all the music file by Cntl+A. Then, right click on Disc-like image below DiscNumber drop down menu. Select �Remove Cover� and press Cntr+S. Drag all the MP3 files that you have including that which does not have Cover Art into MP3Tag App. Then, Select all the music file by Cntl+A. Then, right click on Disc-like image below DiscNumber drop down menu. Select �Remove Cover� and press Cntr+S.